3 Bdrm renovated home, new kitchen, new bathroom, freshly painted, roller shutters, ducted air conditioning, shed, large back yard and low maintenance yards. 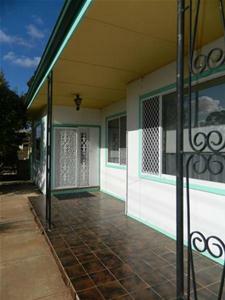 3 Bedroom transportable property, 2 car carport, renovated bathroom, lots of cupboard space, heating & cooling. Large backyard. Prefer no pets. 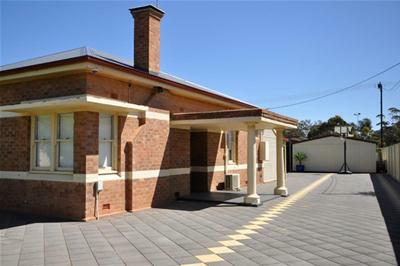 Fantastic 3 bedroom stone heritage style home close to oval, netball & tennis facilities. 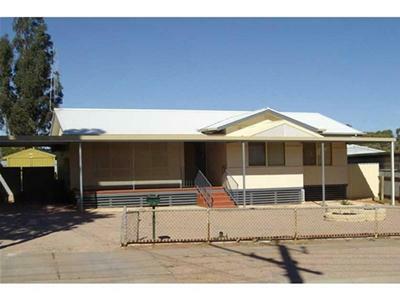 Brand new modern kitchen with dishwasher, renovated bathroom, comfortable lounge, excellent carport and back verandah. Huge well fenced yard. Available now. Loads of Extra Features + Games room or Granny Flat! Semi Furnished two bedroom Unit in group of 2. Features include BIR to main bdrm, reverse cycle air conditioning, ceiling fans, security screens, carport with roller door and private rear yard. 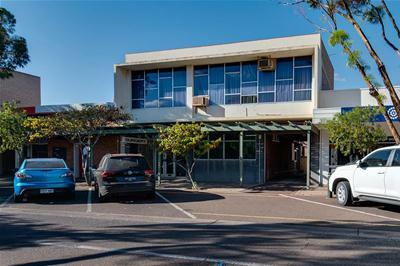 Good Location, close to Schools & fast food outlets. 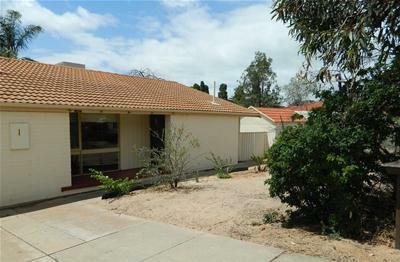 3 Bedroom home, located only a short walk from schools, CBD and overlooks the parkland. Polished floors, bathroom with bath and a great undercover entertaining area. 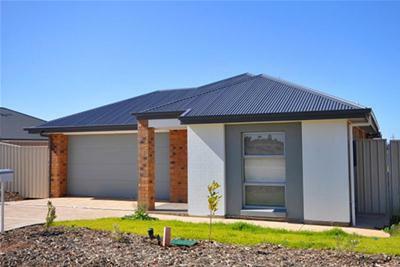 Low maintenance gardens, carport with roller door & security shutters complete this home. 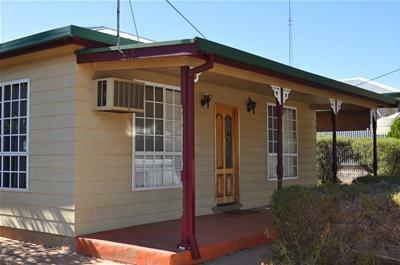 3 Bedroom Home located in a fantastic quiet neighborhood, ducted AC, gas heating, roller shutters, brand new large rear verandah fully paved, large shed, carport with roller door, pets are negotiable to the successful tenant. 3 Bedroom Home - Entertainers Delight! 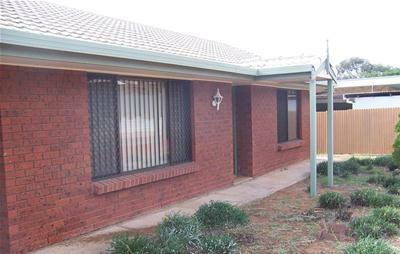 This 3 bedroom home is air conditioned throughout. Featuring large updated kitchen with separate dining, functional bathroom including full bath. 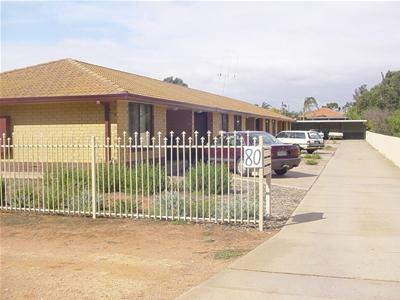 Large rear yard, fully fenced with low maintenance gardens. Huge shed with built in bar and undercover entertaining area and front carport. Option of 4 Bedrooms, with ensuite to master. Modern kitchen with dishwasher, ducted & split system a/cs complete with a combustion fireplace in the main living area. 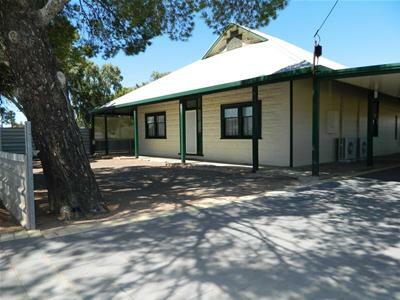 Carport with lockable roller door, garage and huge backyard with low maintenance gardens. Neat 3 bedroom home, separate living area, built in robe in main bedroom, low maintenance yards, walking distance to CBD, close to schools, parks and local sporting complex. 3 Brm maisonette, updated kitchen and bathroom, floor boards, A/C in lounge room, low maintenance yards, close to primary schools and local shops. 2 Bedroom partly furnished air conditioned unit in quiet group. Close to schools, transport and shops. 2 Bedroom semi-furnished unit in quiet group. Low maintenance yards. Close to schools and transport. BIR & Air Conditioning. No pets. Fully renovated 3 bdrm home, separate living area, split systems and ducted AC, undercover parking, roller shutters, entertaining area, shed and established yards. 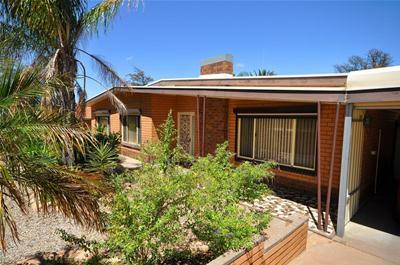 3 Bdrm fully furnished, updated bathroom, BIR, A/C, roller shutters, low maintenance yards and quiet location. HOUSE ON A MASSIVE 1858m2 BLOCK!! Handily located for many - right in the heart of our CBD in Commercial Road. Upstairs accommodation above former doctors surgery. Single bedroom with possibility to adapt, Large living room, sitting room & simple kitchen & bathroom. Airconditioned, secure parking available.